Apple's former VP of Mac hardware engineering Doug Field has returned to the tech giant's ranks after five years working at Tesla, where he oversaw production of the Model 3. However Gruber's contacts within Apple informed him that Field will link up with former colleague Bob Mansfield to work on Apple's self-driving car program, Project Titan. Field began his career at Ford as a development engineer, before moving on to Segway and then to Apple, and his return is already fueling speculation that Apple's self-driving ambitions have been rejuvenated under the leadership of Mansfield. 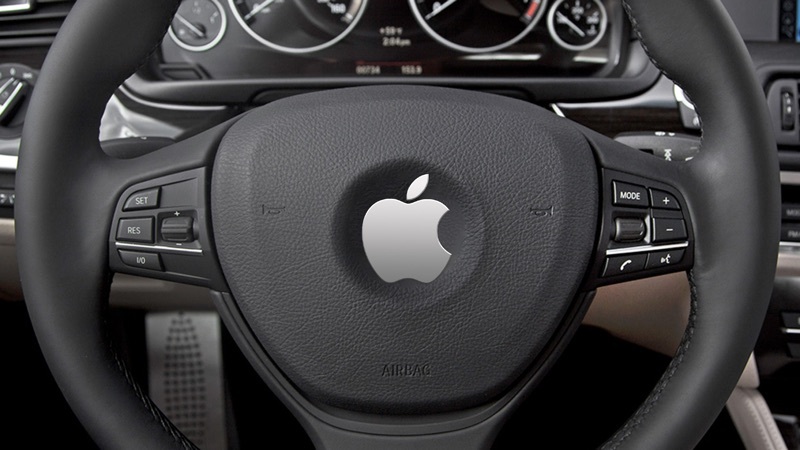 Rather than solely developing autonomous systems for existing car manufacturers, Apple's rehiring of Field could indicate that the company still retains an interest in building its own vehicles. Little is known about the inner workings of Apple's Project Titan group, but court documents filed in July indicate that as many as 5,000 people are authorized at Apple to access information about the project. Apple is also working on a self-driving shuttle service called "PAIL" (an acronym for "Palo Alto to Infinite Loop"). The shuttle program will transport employees between Apple's office in Silicon Valley.